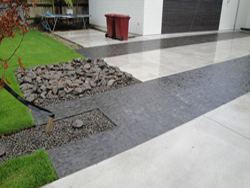 Horizon offers the largest largest range of commercial paving products in New Zealand, we offer three ranges of commercial large format concrete paving matched with a two ranges of commercial clay paving and a full division of natural Stone paving. 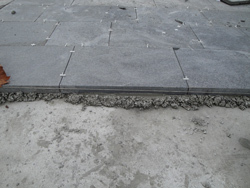 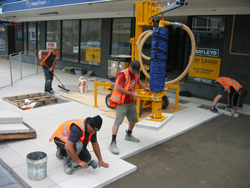 At Horizon we offer full paving systems, the paving products complemented by laying systems of the Probst Lifting and handling equipment and bedding and grouting systems such as the Instarmac range of bedding and grouting products. 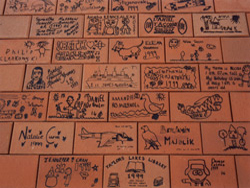 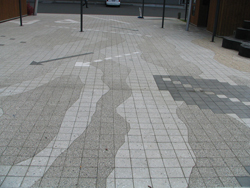 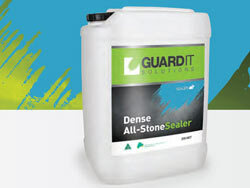 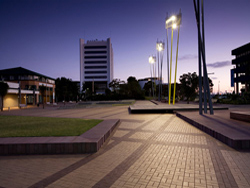 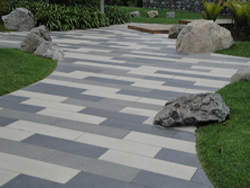 All paving products are designed for commercial environments and exceed New Zealand standards.